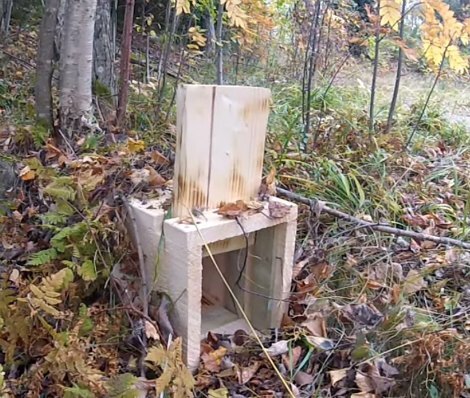 This tutorial shows you how to inexpensively build a small live animal trap so you can safely move an animal to a safe location. For example, we recently had a field mouse get into the garage, and this type of trap would be perfect. However, if you need to trap larger animals – say for raccoons, opossums, rabbits, groundhogs – then you’ll need a larger trap like this one. All of the material you will need for this project can be purchased at your local hardware store.